Sundays, December 3 & 10 at all City First Church locations. Every year, we give a First Gift Offering to align our hearts to the true meaning of Christmas; that God gave His only Son so that we could have a relationship with Him. Check out below, how your First Gift Offering will be used at each location to spread the hope of Jesus! This year, the First Gift offering will go towards the Hope For All vision and we're asking everyone to participate to allow thousands of more people to experience the hope of Jesus! 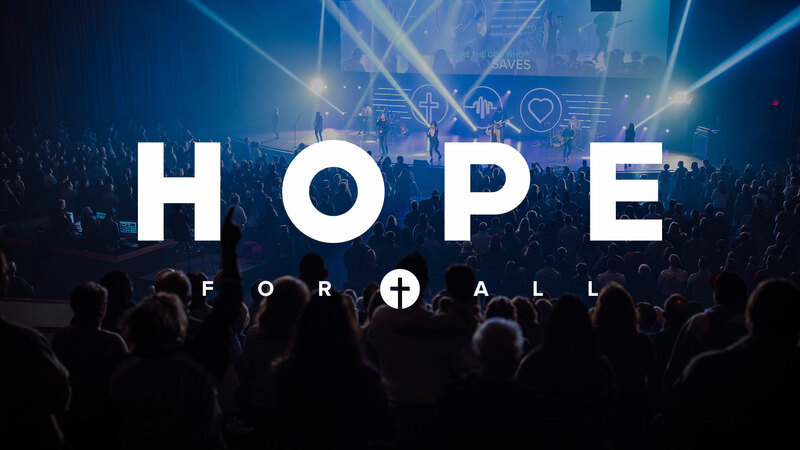 If you've made a commitment to the Hope For All vision, we encourage you to give your first installment in the First Gift offering on Sunday, December 3 and Sunday, December 10. To learn more about the Hope For All vision, visit www.cityfirst.church/hopeforall. 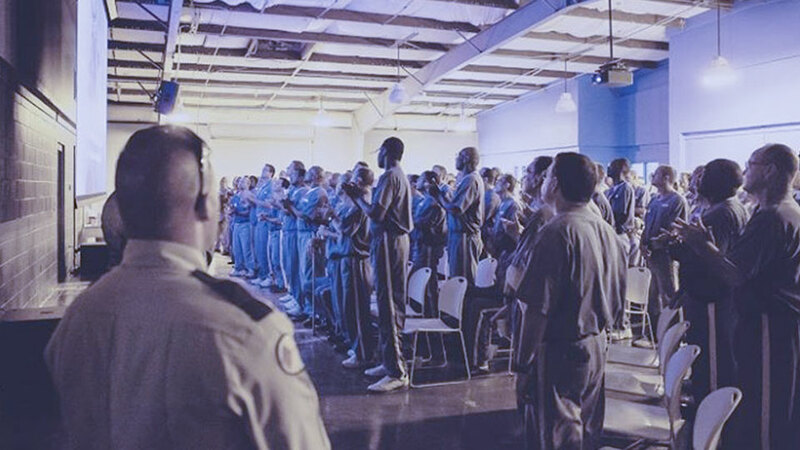 This year, the First Gift Offering will allow more people to experience the hope of Jesus through God Behind Bars and various community efforts. We're encouraging everyone to participate so that thousands more people can experience the hope of Jesus. The First Gift Offering is taking place on Sunday, December 3 and Sunday, December 10 and we encourage you to pray about what you can give!